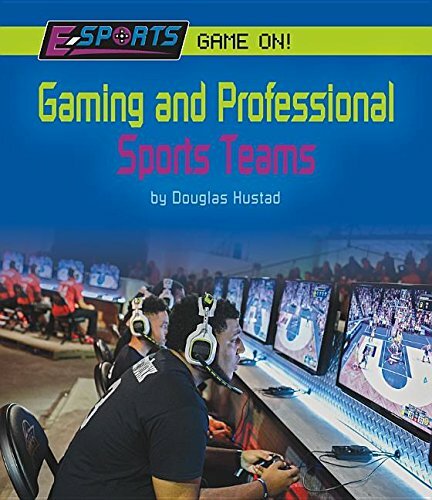 Examines how professional sports teams are making investments in E-Sports in an effort to capitalize on the growing trend. If you have any questions about this product by Norwood House Pr, contact us by completing and submitting the form below. If you are looking for a specif part number, please include it with your message.